The most entertaining fundraising event you will ever attend! 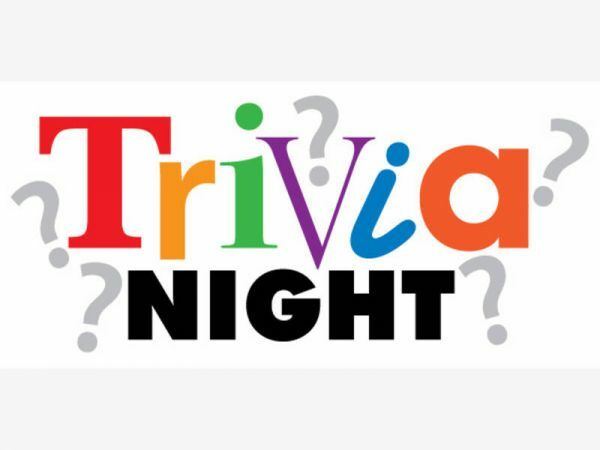 Trivia Challenge is a hosted game played with teams of 4-8. Teams work together to decide on their answer as well as strategize the optimal use of the point values. Join us for a night of food, fun and trivia as we raise funds for the Scott Banke Memorial Scholarship Fund. Each year we award six $1,500 scholarships to local students who are Impact Makers in the community. There will be a silent raffle and a dessert dash as well. Space is limited to 120 players. Cost: $40 per person. Includes admission to the event and dinner catered by Bogey’s. We will also host a dessert dash. The table that donates the most cash, gets first choice on desserts. The dash will continue until all the desserts are claimed. No-host bar. Silent raffle $5 per ticket or 10 for $40. Special Thanks to our Event Sponsor: Painting With a Twist! To Register and check out our Sponsorship Opportunities, please CLICK HERE!